Father’s Day is always the third Sunday of June! Let’s celebrate the special men in our lives with a NWA Health Solutions Tens Unit. Does your dad work hard? Does he like to play sports and complain of back pains? A Tens Unit will help him relax and promote him to have better health with less pain all year long. 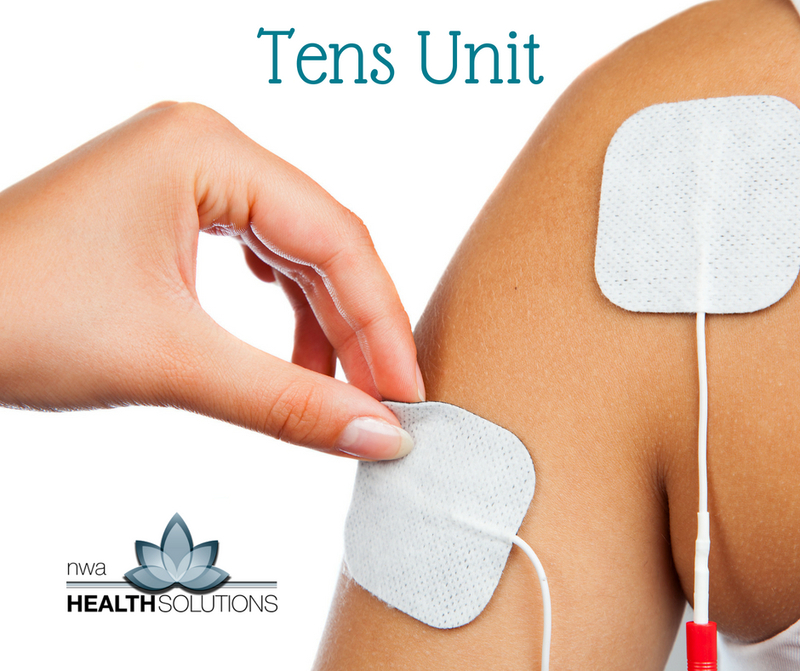 Tens Unit stands for transcutaneous electric nerve stimulation meaning impulses relax and contract muscles to release endorphins and inhibit pain receptors. 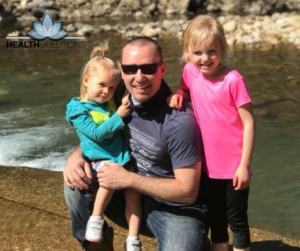 It is non-invasive and drug-free saving you money with fewer Doctor visits throughout the year. They can also use this device as much as they would like!